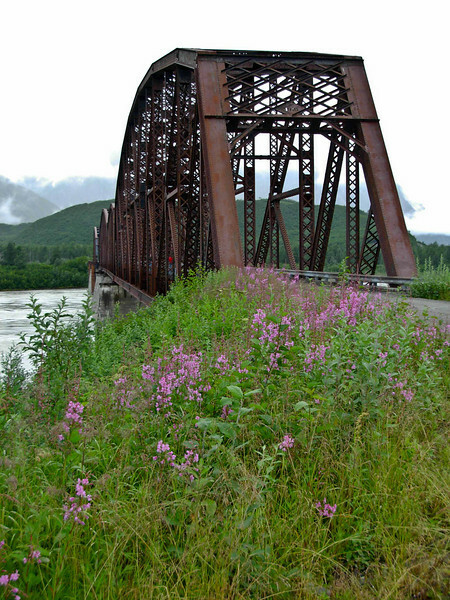 Miles Glacier Bridge, also known as the Million Dollar Bridge, completed in 1911 for $1.4 million. It stands about 50mi. from Cordova.